Putting aside what’s become weeks of mediation regarding how Facebook selects the news in our feeds, the Wall Street Journal developed a fascinating experiment showing the cognitive dissonance within Facebook as a whole. 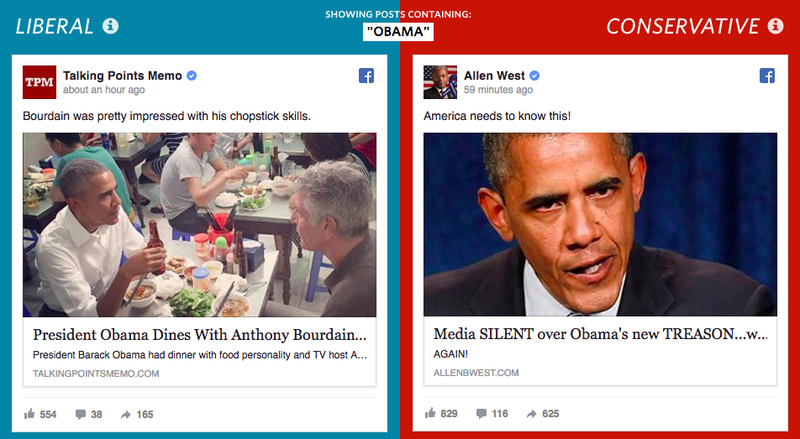 They set up two feeds, one that pulls popular posts amongst left-leaning users and one for right leaning users. The feed can be generated by selecting a general topic, like “abortion,” “Hillary Clinton,” or “ISIS.” The two feeds illustrate the very different worlds social users can live in. Perhaps one of the most interesting conclusions is the illustration of how difficult it can be to see news from a dissenting opinion, particularly on social media. Social actions, like likes and comments, can be seen by everyone, and are therefore less likely to “like” a great variety of news sources; the wording itself makes it particularly hard. Liking a Facebook page does not necessarily mean a person endorses everything about that page, nor does it even mean they like like it. Take for example, a website that made the rounds illustrating how to see which of your friends “like” Donald Trump (it has since been disabled). And say what you will about the presumptive candidate, but everyone is entitled to their privacy, particularly when it comes to personal politics. A “new” convention is making headlines this week for its growing importance to millennials. 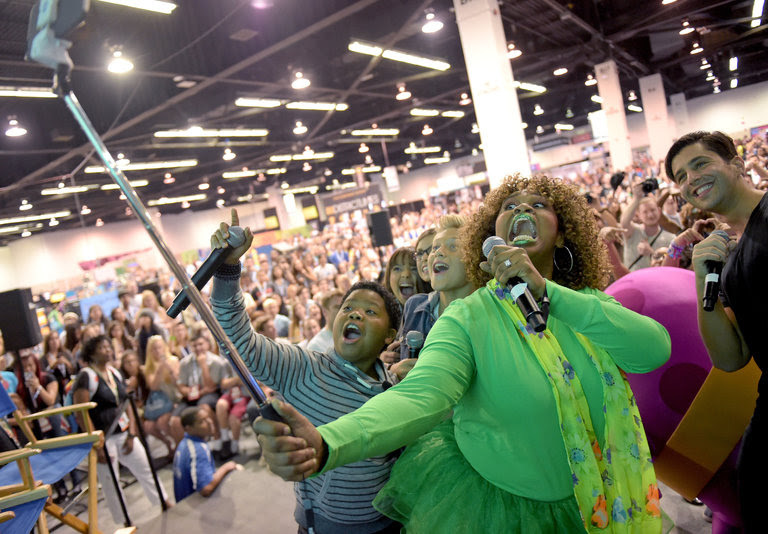 VidCon, a convention for online video creators, will be six years old this year and is finally receiving major attention from brand and Hollywood marketers. Conventions have become crucial to movie marketers; ComicCon’s attendance is approaching 200,000 and it features panels and speakers from almost all the biggest movies of the year. What makes VidCon particularly attractive is its demo — millennials, which has marketers lining up to get in. The sudden attention is surprising to some attendees, but is in line with an overall trend in advertisers hedging their bets with digital influencers. Last week, were the TV upfronts, where every media outlet tries to prove how many more millennials watch their content than the next guy. However, as media consumption has shifted from TV to digital, audience measurement has shown major discrepancies. Take for instance, the TV show Pretty Little Liars and the web series How To Survive High School, which both have the same general audience. 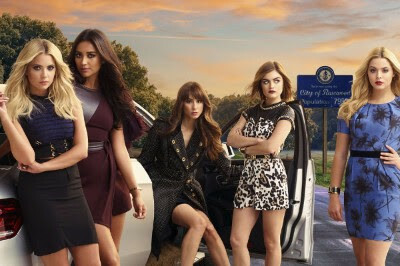 Liars touted 2 million viewers per episode, while How To Survive touted 36 million views of its five episodes. Much of the issue arrises from a difference in wording, where 36 million is the number of times a video is started and 2 million is the average number of viewers overall. Known as “The Frontpage of the Internet”, Reddit has become one of the top sources for news today. Originally created to share what is new and popular in society on the Internet, Reddit has now become a giant community. Reddit is made up of “sub” reddits, which are posts organized by specific areas of interests, which is great for reaching a niche audience. All posts that are seen on the site are apart of their own community where the users are in control of what is posted on the site. What makes Reddit so unique is its passionate audience (called “Redditors”) that are finding, sharing, rating and discussing content and opinions in real time. On an average month Reddit has 200 unique visitors and 8 billion page views, making it a great place for brands to share their work and engage with Redditors. In this age of digital and social advertising, two words that strike fear into the heart of most copywriters: character limit. There’s a thin line between the wonderful art of brevity and an impossibly small amount of characters left once a tweet includes an image, a link, and a branded hashtag. Copywriters and consumers alike can rejoice at last week’s news that Twitter will no longer count links and images, against the 140 character limit. Currently, adding an image to a tweet reduces the character limit to 117. If you include a 23 character link in that tweet, that leaves 94 characters. And let’s not get started on how few characters are left when a hashtag is required. We’ve all heard a picture is worth a thousand words, and some Twitter users have really taken this to heart by getting around the character limit by posting images of text. While the rumors earlier this year of Twitter allowing a 10,000 characters feels very off-base for a social media giant that originally imposed the character limit so that tweets could be sent via SMS—shout out to 2007! No news on when this change will be implemented as Twitter has not released any details.